Kamayan Farm is a community space for learning. 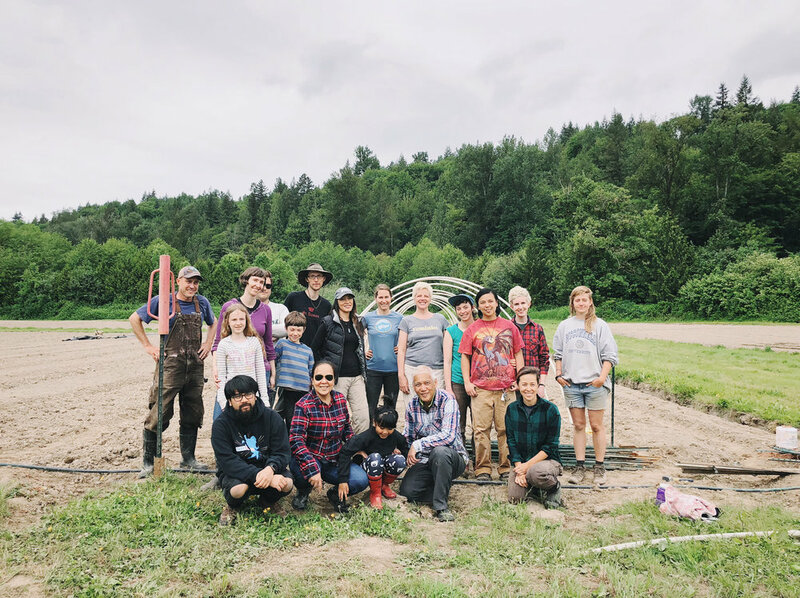 We believe that there is no better teacher than the land and that building a better relationship to it is integral to building a more just world. If you would like to schedule a group visit or workshop at Kamayan Farm or with Ari de Leña, please fill out the form below. Please consider the time that's required to coordinate, plan, facilitate, and set up for your group. Include any relevant information such as ages, number of expected participants, etc. Is there anything else you'd like to share about your group or proposed visit?